I feel like my days have become monotonous. Every morning my alarm goes off at 6:45. I get Devin and Haylee up for school. I help Haylee get ready and send her out the door at 7:30. I than wake up Jerin at 7:45. Take him to school at 8:25. I come home and start the dishes, feed Adalyn breakfast, put a load of laundry in the washer. I take a shower. Than I bathe Adalyn. On Mondays I grocery shop. Tuesdays, Wednesdays and Thursdays I babysit most of the day for other people. On Fridays I work as a lunchlady at Jerin's school. Now, I'm not complaining. I feel very blessed to be able to stay home with my kids. I love my job as a mom. I'm just saying sometimes it is so uniform. I'm always so excited when I get an invitation to lunch or something. I just think I need to add a little more variety to my schedule. It was a great day today. I woke up this morning feeling rested. I had a good night sleep. Adalyn hasn't been feeling well. She had a double ear infection and she seems to get teeth in groups of four. So, she has had a miserable month and hasn't been sleeping well. But, last night was a little bit different. Anyway, I am grateful that I woke up feeling rested. 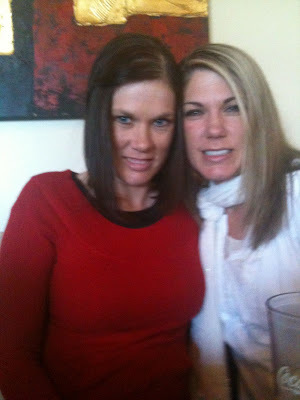 I than went and got my hair cut and colored. I haven't done this since September and was looking really gray. I can't believe all the gray hair that I have. I am to young for this. 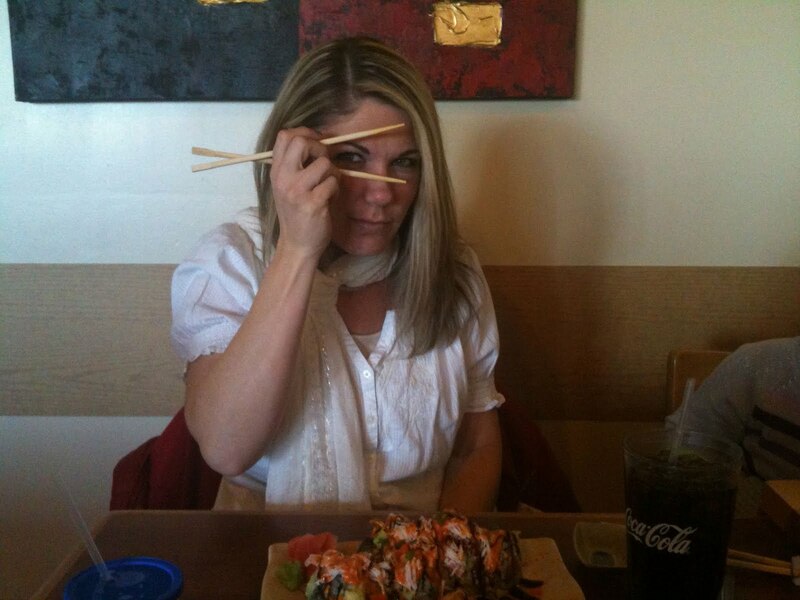 Than my beautiful sister Amber took me out for Sushi.. We love sushi! While I was gone for lunch, a beautiful bouquet of flowers was delivered from my sweet daughter Aubrey. I really miss her. I than came home and my other sister Monica had brought me a beautiful cake. Oh my goodness, it was heavenly! We ended the evening with taking the kids to one of my favorite places to eat, Cafe Rio. I love my Pork Salad. 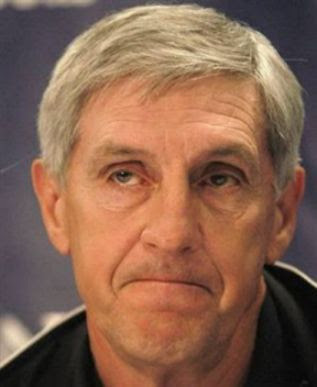 The only thing that got me down today was the resignation of Jerry Sloan, the coach of the Utah Jazz. My heart broke and I shed a tear or two. What are we ever going to do without him?